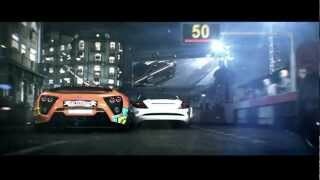 Codemasters today announced that GRID 2 is in production at Codemasters Racing Studios and set for a 2013 launch. 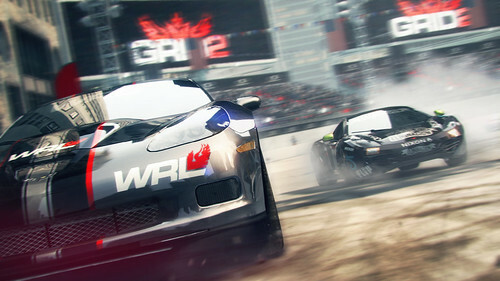 GRID 2 will challenge players to be fast, be first and be famous as they enter a new world of competitive motorsport. In pre-production for two years, GRID 2 is now in full development on the latest evolution of the EGO Game Technology Platform. 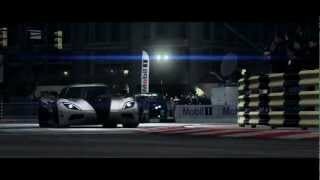 In career mode, players will experience aggressive racing against advanced AI where each race unfolds with cinematic immersion. Building on the handling model from GRID, the new TrueFeel Handling System will use real physics to hit a sweetspot between accessibility and simulation and deliver handling that is approachable yet challenging to master. Going behind the wheel of a handpicked selection of automotive icons spanning four decades and three continents – USA, Europe and Asia - players will race in locations that span from Paris to Abu Dhabi, Miami, to the California coast and beyond, with city streets, licensed circuits and mountain roads. 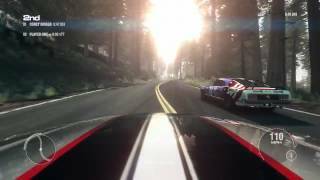 GRID 2 will be released for PC, Xbox 360, and PlayStation 3. There are currently 0 members and 107 guests on the website right now.